1. Free from the possibility of acquiring a given infectious disease; resistant to an infectious disease. 2. Pertaining to the mechanism of sensitization in which the reactivity is so altered by previous contact with an antigen that the responsive tissues respond quickly on subsequent contact, or to in vitro reactions with antibody-containing serum from such sensitized people. 1. resistant to a disease because of the formation of humoral antibodies or the development of cellular immunity, or both, or from some other mechanism, as interferon activity in viral infections. a. 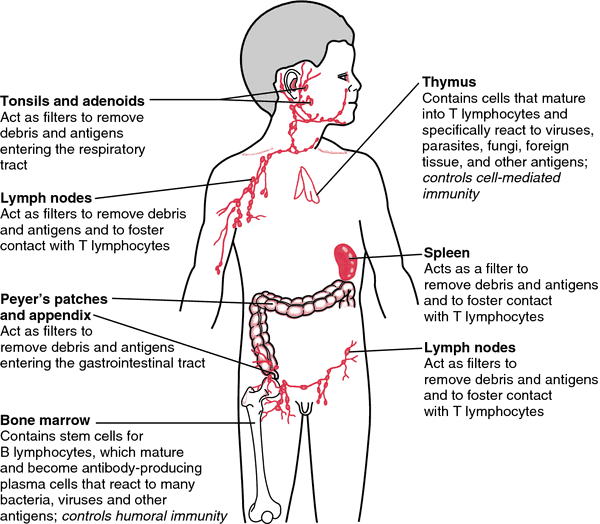 Of or relating to immunity or an immune response. b. Having resistance to a specific pathogen. c. Having or producing sensitized antibodies or lymphocytes that react to specific antigens: immune serum. having resistance to infection by a certain pathogen. A blood disease that results in destruction of platelets, which are blood cells involved in clotting. 1. Free from possibility of acquiring a given infectious disease; resistant to an infectious disease. 2. Pertaining to mechanism of sensitization in which the reactivity is so altered by previous contact with an antigen that the responsive tissues respond quickly on subsequent contact. Q. Is there a vaccination against hepatitis? I want to volunteer in a charity organization abroad soon, and I heard that currently there’s and outbreak of hepatitis in the town I intend to go to. Is there anything I can do to prevent me from getting hepatitis? Is there a way to get a vaccination against it? Tysabri (or natalizumab) binds to an ICAM and blocks its function, thereby stopping activated immune cells from leaving the bloodstream. These results suggest that all the genes in the deadly 1918 strain somehow work together to excessively rile the immune system, explains Katze. The major goal of this PEA is to support research focused on the mechanisms of action by which the mammalian innate immune system responds to the food and waterborne protozoa from the NIAID Category B Priority Pathogens list. In the absence of antiretroviral drugs, the virus is free to mutate within the confines of a depleting immune system. A: Based on animal studies, we think that certain genes give some individuals a stronger immune system. Prior to the transplant, he had received radiation treatments and chemotherapy (strong drugs) to suppress his immune system. It is supposed to keep immune system cells out, except when there are signs of an infection in the brain. But those drugs also disable protective aspects of the immune system, leaving patients vulnerable to infection and cancer. But how to induce a strong anti-HIV immune response? This could work because HIV seems to cause most of its damage indirectly--by the toxic tat protein, for example, or by dysregulation of immune responses leading them to kill normal cells--rather than by killing infected cells, which the body could normally replace.